Sobriety is a life long journey and despite our best intentions it can take a constant strength and focus to maintain. We’ve also discovered that this journey is unique to each person and, like any true personal growth, is not a one time event. We continuously face hurdles and move through the same issues and setbacks as we strive to reclaim who it is that our Higher Power wants us to be. Haven House Intensive Treatment Services is a full-service clinical program designed to treat clients with substance use and co-occurring mental health disorders. - Our program offers a comprehensive menu of through group, individual and family therapy services designed to support each individual. - Our treatment modalities are evidenced based. - Our services are delivered by a team of Master’s and doctoral level clinicians who are both experts in the field and deeply committed to helping clients and their families heal from the disease of addiction. Haven House IOP offers a rigorous clinical program in a supportive and welcoming environment. 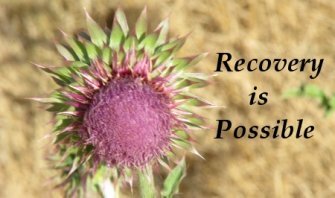 Wherever you are along the recovery process, Haven House is here to help.